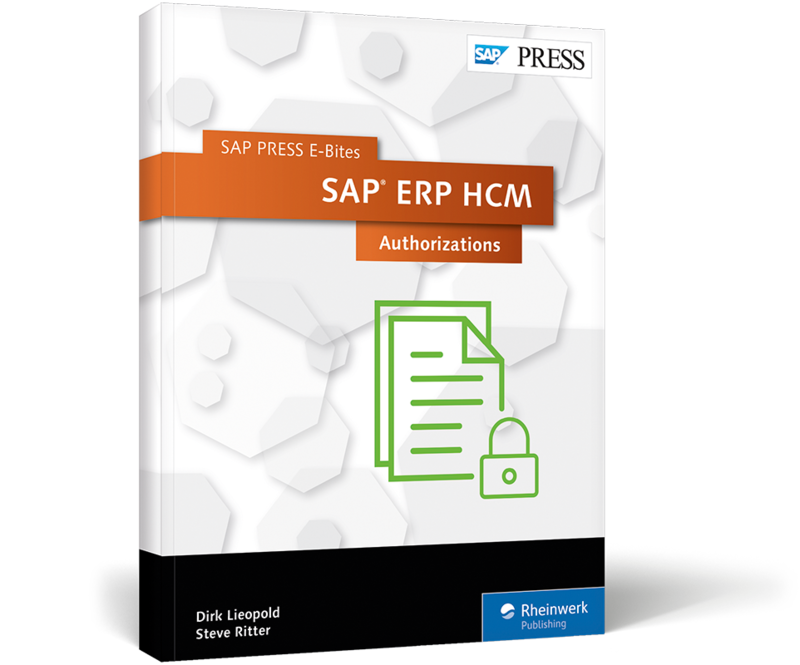 Keep data secure with authorizations in SAP ERP HCM! 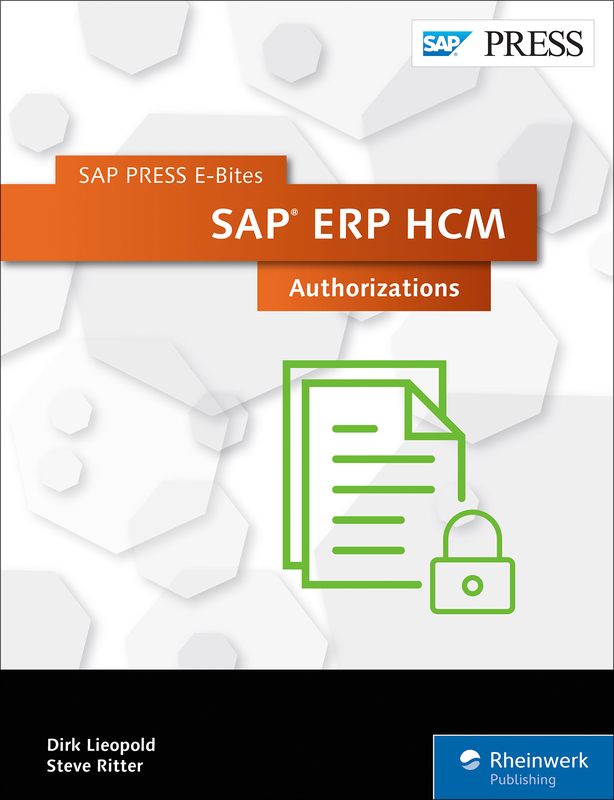 In this E-Bite, you’ll learn how to use authorizations in SAP ERP HCM to ensure that highly confidential employee information stays secure. 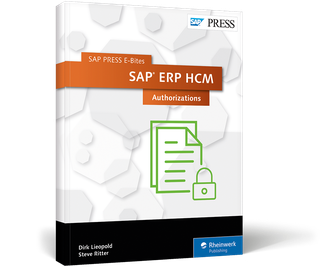 First, harness the general mechanics of SAP authorization and SAP ERP HCM-specific authorization objects. 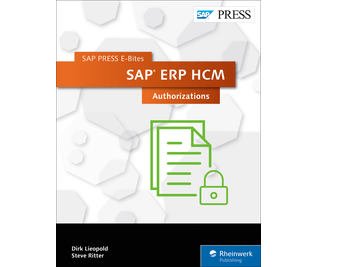 Then learn to enhance authorizations for customer-specific authorization checks and add authorization checks to custom reports. 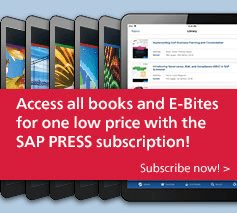 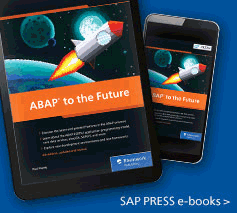 This E-Bite was originally published as Chapter 12 from SAP ERP HCM: Technical Principles and Programming.